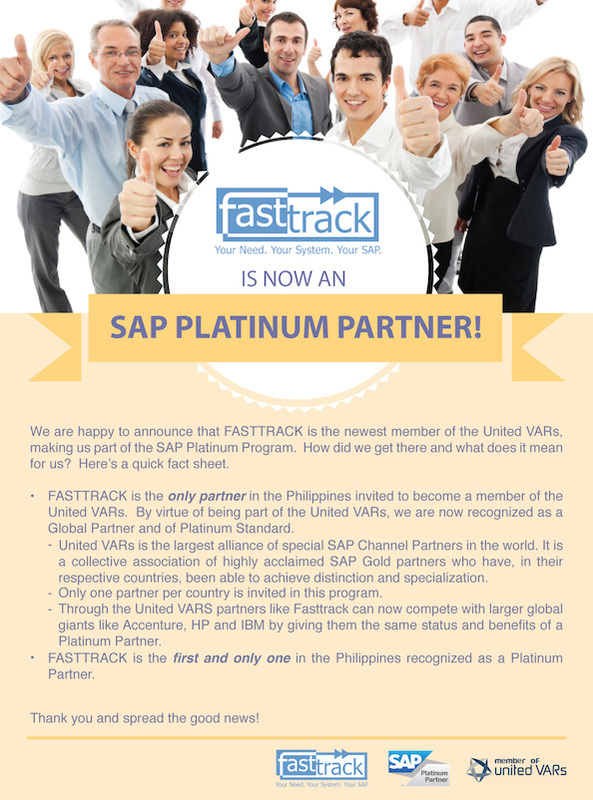 Fasttrack Solutions | FastTrack is Now an SAP Platinum Partner! FastTrack is Now an SAP Platinum Partner! HomeFastTrack is Now an SAP Platinum Partner!